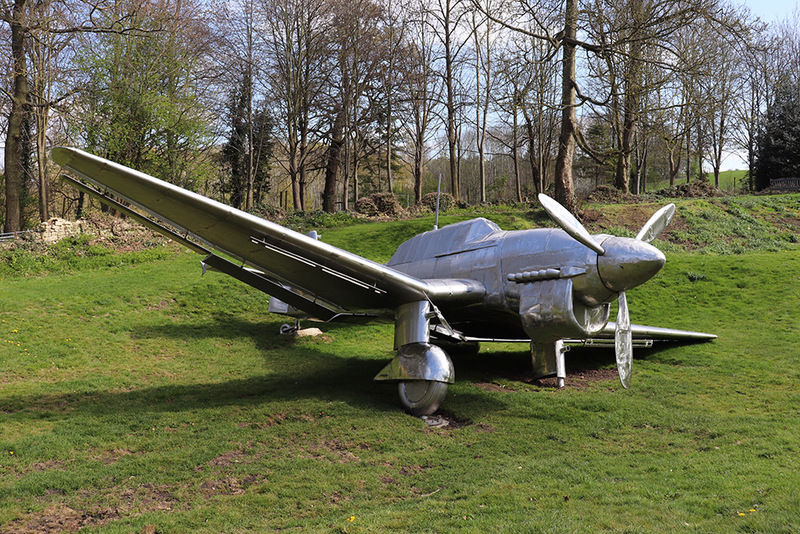 A full size Stuka dive bomber metallic sculpture is on show at Burghley House Sculpture Garden. With a wingspan of 14m and positioned so that it looks like it has crash landed in the gardens, it’s an eye-catching exhibit. The Sculpture Garden at Burghley House is open daily from 11am-5pm. More details at www.burghley.co.uk.